You want to play Crazy Eights and you don't have somewhere to wright? You'd like to have a file with your wins or loses at Gin Rummy? Keep Score can help you. 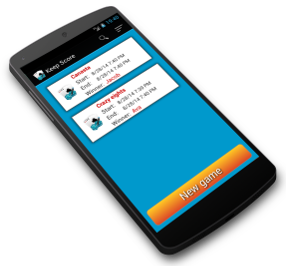 Easily enter your games scores and keep a file of your games played. Search and sort your games file with various criteria. Score history for every player in each game. Game winner election process. 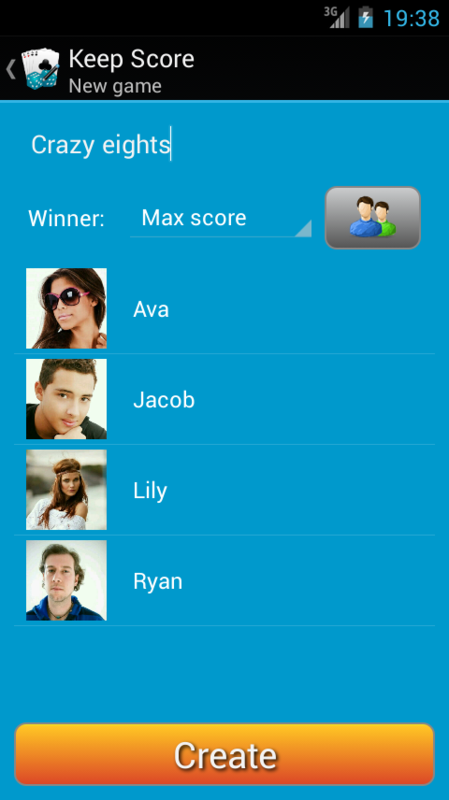 Max or min score. Used for quick player import. Only name and photo are read. Read and write from external memory. 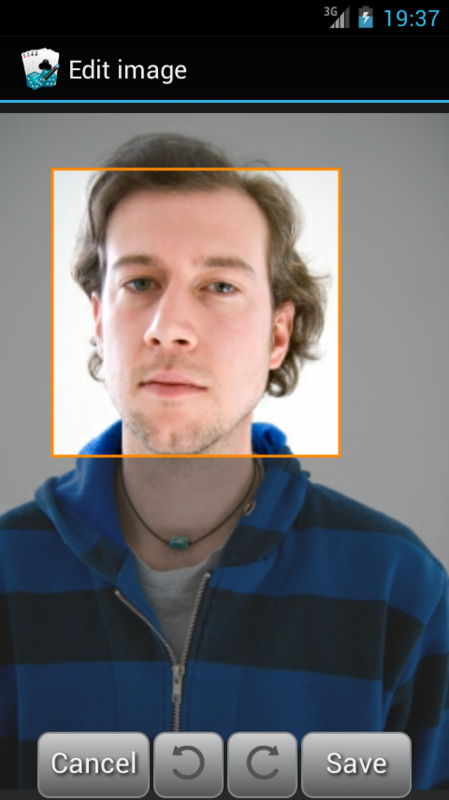 Used for storing players photos. Import players from your contacts. Player image from your camera or gallery. Image editing. 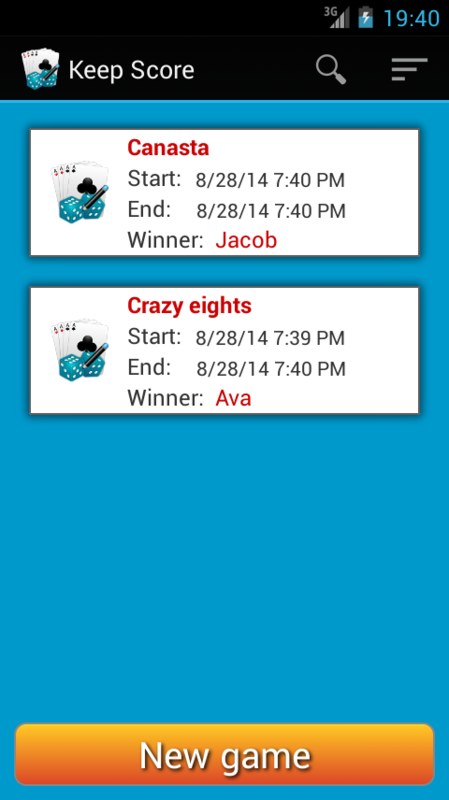 Download Keep score and happy card gaming!